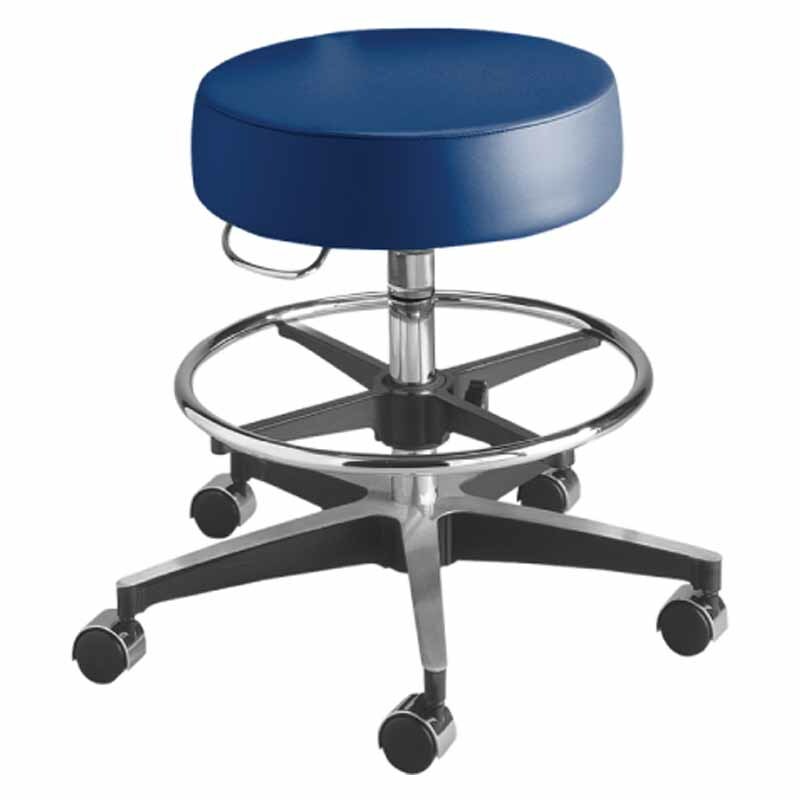 Our pneumatic stools feature a contemporary design, stylish comfort, and select options that meet the needs of any office. 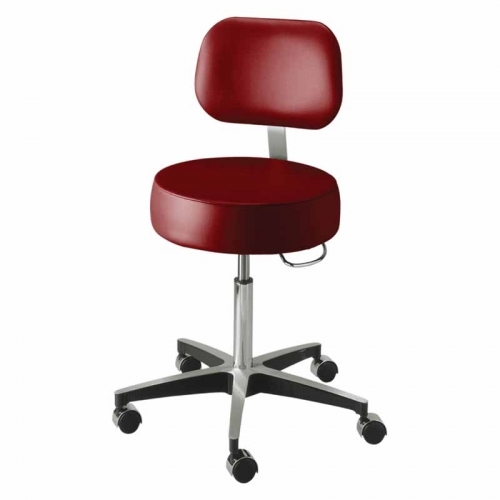 The 11001 Series meets exceptionally high performance, safety, and durability standards. 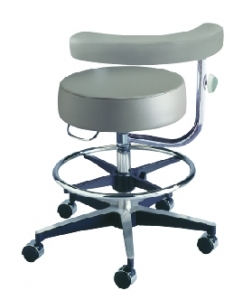 This traditionally designed, ergonomic pneumatic stool was developed for comfort.